If you’re here for the first time we humbly accept God’s blessing that leads you to our sanctuary. 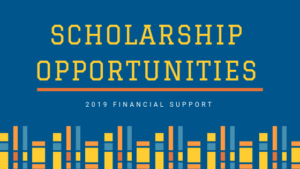 For any immediate questions contact our Trinity Church Office at 908-852-3020. Our office hours are from 9:00 a.m. to 4:00 p.m. from Monday to Thursday, and 9:00 am – 3:00 pm on Friday. You can send us an email at info@catchthespirit.org. What types of services does Trinity have? 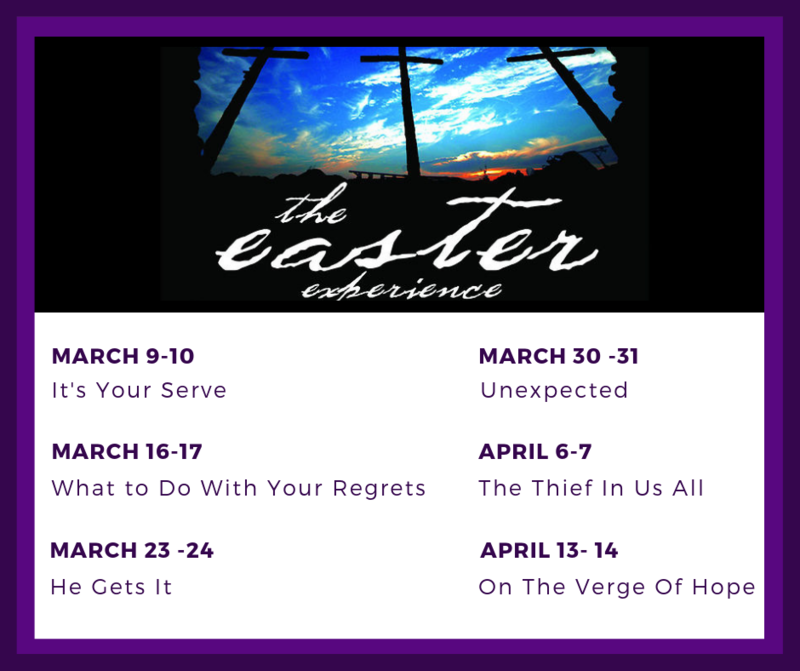 Trinity offers 4 weekend-worship services to provide varying styles and times. 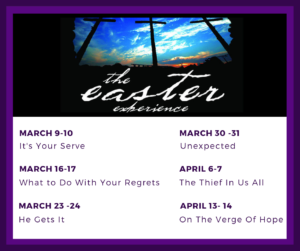 For all of our services we invite you to come as you are, with the expectation that you’ll be warmly welcomed, and that if you come with an open heart and mind, God will bless you in some way. What time does service begin on Sunday morning? We begin our 8:15 service in the chapel with a small and intimate service. Worship is in a traditional style, with hymns, scripture, prayers, etc. Leadership rotates among the pastoral staff. Our 9:15 a.m. contemporary worship is in our main sanctuary. This service is musically led by a Praise Team and includes congregational singing of several praise songs, followed by scripture, prayer, and other typical worship components. Words to the songs and scripture are projected on screens. 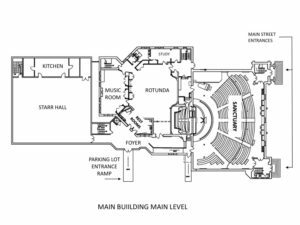 The design is somewhat informal, and the service is typically led by Senior Pastor Frank Fowler with pastoral or lay liturgists. The service ends at 10:15 and during this 9:15 – 10:15 a.m. hour our church school classes are held. Nursery care is provided during the service and parents may take a silent beeper with them into worship to keep in touch with the nursery leaders. 10:45 a.m. Traditional Worship is in the sanctuary. This service features hymns sung with our organ, and vocal musical groups of children, youth, and adults, along with music by our English Handbell choirs. The service is designed to last until 12:00 noon and is typically led by Frank Fowler with clergy and lay liturgists. Does the church meet on Saturday? Yes! Saturday Night Worship (SNW) is a casual, family-friendly service in which worshipers sit around circular tables, often with coffee or refreshments. There will usually be families with little children, senior citizens, and all ages in between. The service music is by a praise band, with upbeat contemporary songs, using a screen to project words, scripture passages, and other items. Leadership rotates among the pastoral staff. 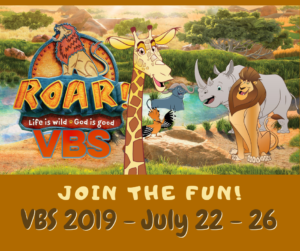 Younger children may go to Saturday Night Tots during the sermon, where two adults offer a teaching time. Refreshments are offered before and after the service, which ends at about 6:00 p.m. Occasionally there will be a post-worship event such as a family movie or a potluck supper. Is there any type of childcare provided? Of course. If you need childcare during a worship service, please accept the loving kindness of our dedicated team of caregivers at Trinity. Saturday Night Worship – offers childcare for children aged birth through 4 years old. Sunday Worship at 9:15 a.m. – offers childcare for children up to age 3. Ages 3 and above attend Church School. Sunday Worship at 10:45 – offers childcare for children aged birth through 3 years old. Creative Activities is available for ages 4 up to children attending the 2nd Grade. Note: Silent beepers are available for parents. 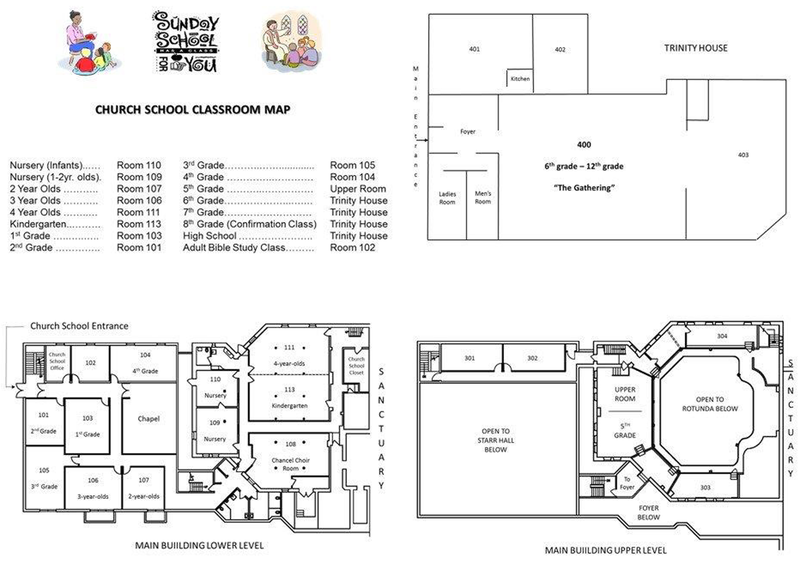 Here is a link to a map of and our Sunday school classrooms. From 9:00 – 12:00 a.m. each Sunday, coffee, and refreshments are available in our fellowship hall, very near to our sanctuary and chapel. How long does a church service last? Our services usually go on for one hour and you are more than welcome to come to as many services as you’d like to! There is a large parking lot behind the main church building and this parking area may NOT be entirely visible from Main Street. Turn right down Moore Street (going West) or left (going East). Moore Street is the nearest crossroad to the church, and when you’re halfway down Moore Street turn right into the parking lot. You will see a large Trinity sign at the entrance. Review the map below for details. We offer several services and while our campus is accessible from many different entrances, we’ll suggest which one is best. Use the entrance at the very back of the red brick building located under a canopy. Then walk straight ahead. Enter through the main side entrance at the circular drive, where you will see two antique light poles on either side of the walkway. Once inside you will see a Welcome Center straight ahead, where you may obtain information about the church. After entering the building turn right to go toward the sanctuary. 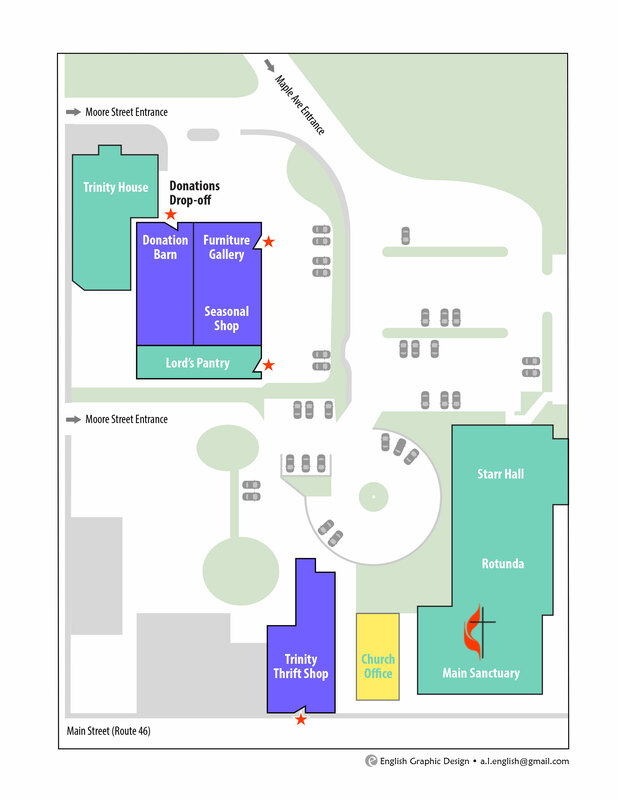 In addition, our Main Street front entrance will give you direct access to the sanctuary. 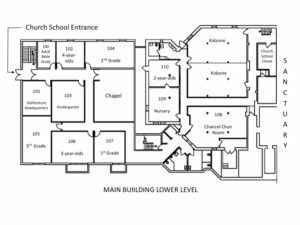 Take advantage of our campus map, as well as our Church School map to get acquainted with our facilities. 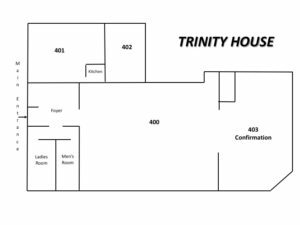 Upon arriving at Trinity Church, ask to obtain a classroom map, in either the Church School office (located just inside the lower entrance to Sunday School classrooms) or from the Visitor’s Desk (inside the doors leading up from the sidewalk ramp and parking lot). 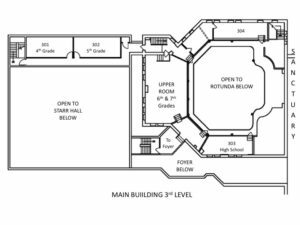 Of course, do not hesitate to ask anyone should you be uncertain of the right entrance to one of our services or our classrooms.